It is pretty obvious why central and commercial banks are not fond of decentralized forms of finance. Giving financial control to the people takes it away from them, along with their fat profits and big banker boss bonuses. 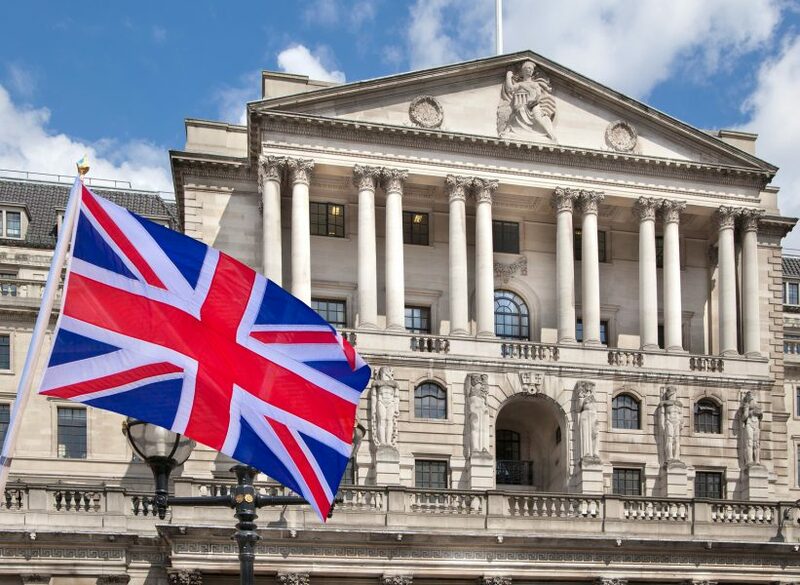 A senior adviser to the Bank of England has stated that cryptocurrencies fail fundamental financial tests and are not high on his list of concerns. Speaking to Bloomberg Huw van Steenis, senior adviser to Bank of England Governor Mark Carney, added that he is ‘not so worried about cryptocurrencies’. Van Steenis, a previous Morgan Stanley executive, is currently working on a review of the future of finance and fintech for the BoE. Displaying a somewhat limited understanding of what Bitcoin and cryptocurrencies are capable of he added “They’re not a great unit of exchange, they don’t hold value, and they’re slower,” when asked whether cryptocurrencies could become a threat to the economy or central banking system. He did acknowledge that they could become a threat though when these factors were overcome. Anyone that has made an international transfer from a bank and compared it to the minutes, or even seconds that it takes with crypto will know what we are talking about here. Van Steenis did acknowledge that bank customers want something cheaper, faster and better and that banks are investing in technology to provide that. They appear woefully behind the times though when compared to the advances made in blockchain technology and crypto platforms in just the past year or two. Most banks still have heavy charges and over 24 hour waiting periods for cross border transactions making them extremely archaic in contrast. Another point made during the interview was the challenge of supervising fintech platforms providing transactions rather than letting the bank handle things. This further emphasizes the bank’s underlying need for control of the flow of finances between populations. In an oft heard tirade, host David Goodman called the Bitcoin boom ‘so last year’ implying that the technology was as good as dead and buried in his opinion. He added that ‘digital cowboys’ were responsible for a possible banking crisis, failing to recall that the last of which was largely caused by banks and not technology. Excessive risk-taking by banks such as Lehman Brothers a decade ago is a prime example. When asked about what the banks and platforms of tomorrow will be for the millennials, Van Steenis was rather evasive stating that it was too early to tell. From the heavily slanted interview it is plainly obvious that the BoE is still very wary of technology and specifically digital currencies, but not to the extent that it will outright condemn them on TV. The interviewer evidently had no problems doing so.